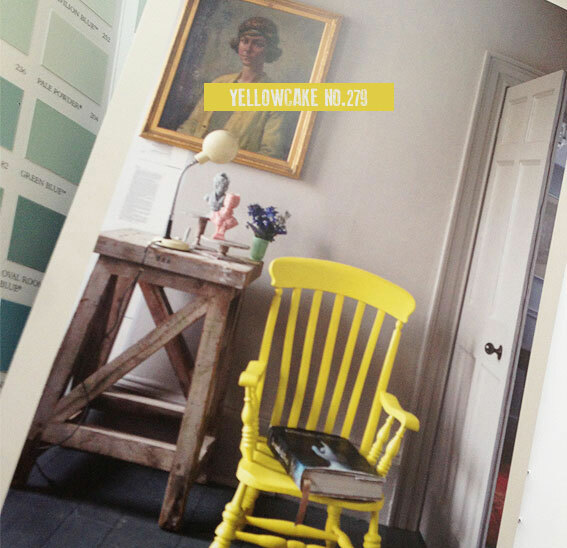 I first began using F&B paints when I moved into my cottage three years ago. I wanted to treat the old interior walls with the respect I felt they deserved and considering the deep heritage of this brand, I considered F&B to be the right 'fit' for me and my home. I love the branding, the colour palette (even more so now) and their use of traditional production methods. In total there are 9 new shades which compliment the existing colour sets and provide some striking accents too. 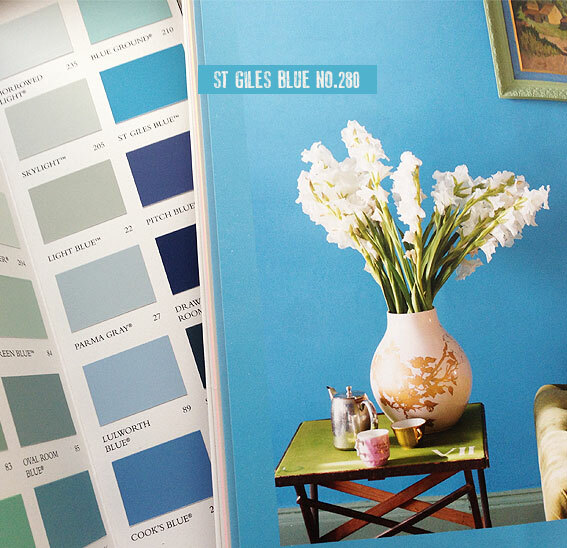 I was pleasantly surprised to see the addition of several brighter & bolder colours such as the vivid St Giles Blue and the burst of light that is Yellowcake - these immediately caught my eye as I eagerly scanned through the new 2013 colour chart. 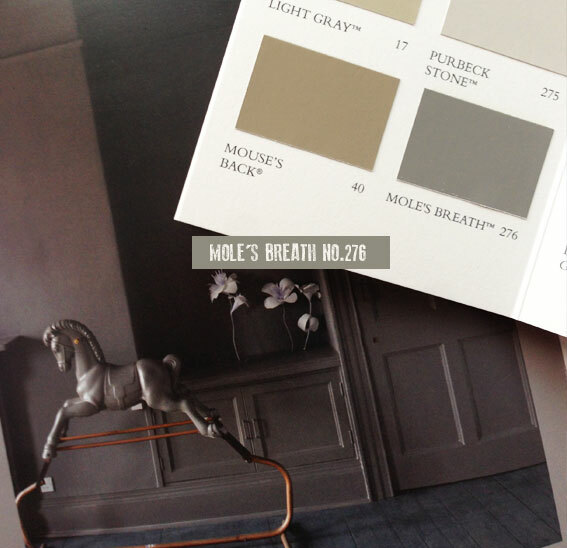 I instantly fell in love with the depth and drama of Mole's Breath, which sits at the darker end of the neutrals palette. I predict that the strong neutral Purbeck Stone (resembling the stone found on the Isle of Purbeck) will be a big hit for 2013/4. Tip: Compliment this with Dimpse for a great partnering of colours! This launch is a pretty big deal for F&B fans as new colour launches are not a regular occurrence with this brand. 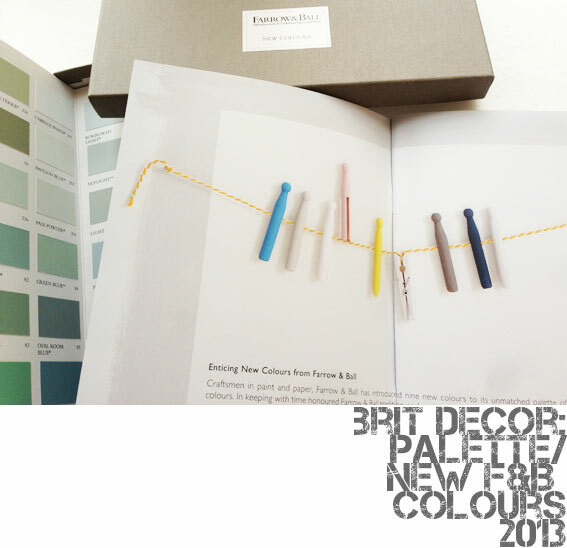 I guess it's more about quality than quantity here but a big thumbs-up from Brit Decor! Which is your favourite F&B colour?